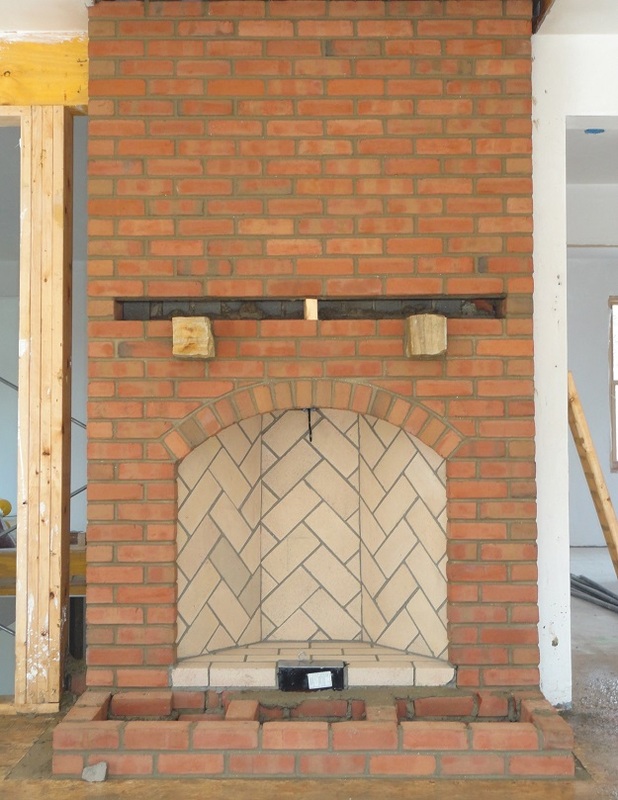 JB Mohler Masonry has been one of the most trusted names in local masonry construction for over 20 years. 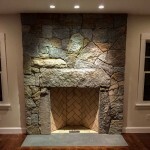 With hundreds of happy clients we leave nothing behind but our timeless works of art. 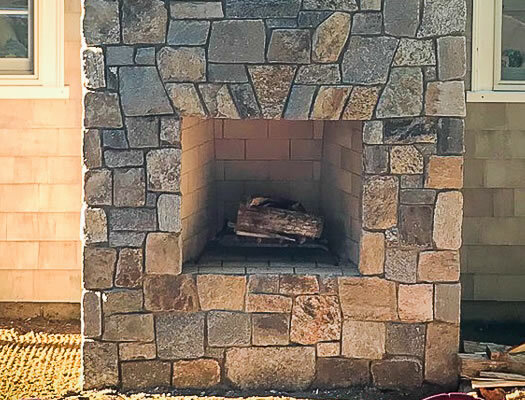 Whether it's stone, block, or brick construction, when you choose JB Mohler Masonry you'll be following in the footsteps of many satisfied clients. 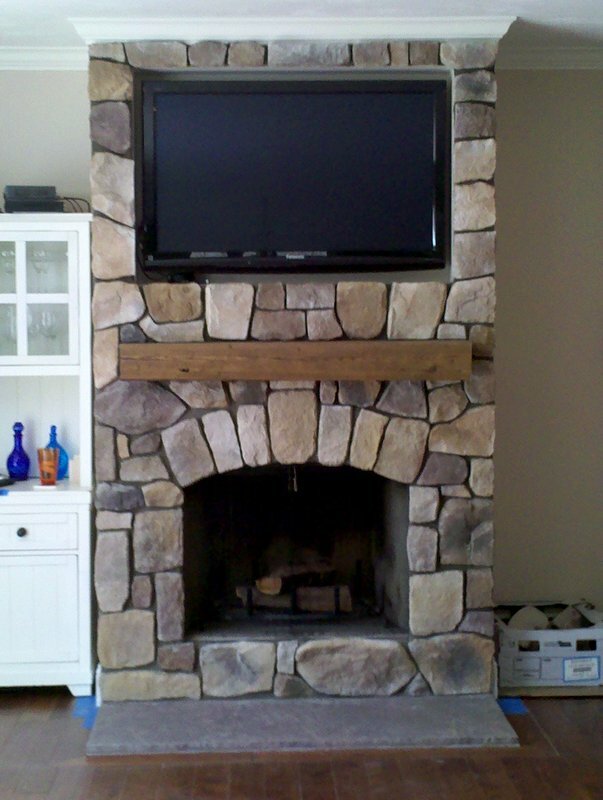 You'll be thrilled with what we can create for you. 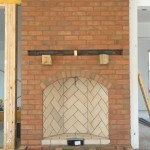 We build beautiful and custom masonry fireplaces. 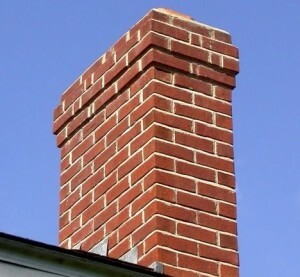 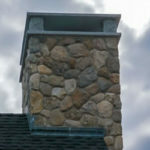 Chimney repair and new chimney construction services. 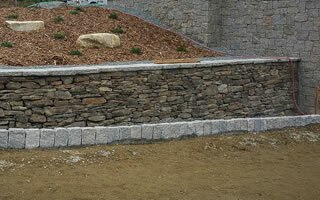 We build timeless hardscapes out of block, stone, or brick. 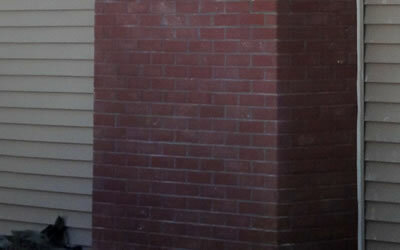 We can install brick and stone veneer siding. 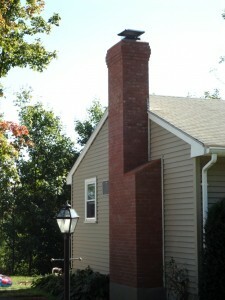 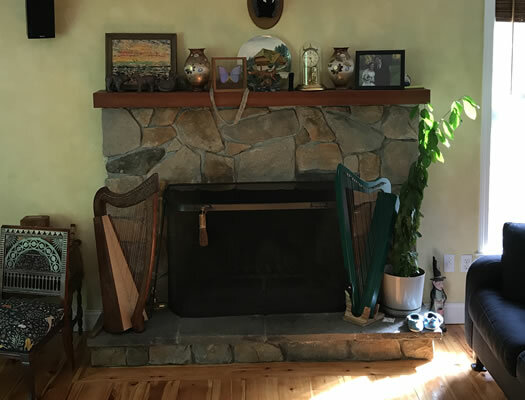 Chimney, Fireplace, and Masonry Construction In Worcester and Middlesex Counties, Massachusetts. 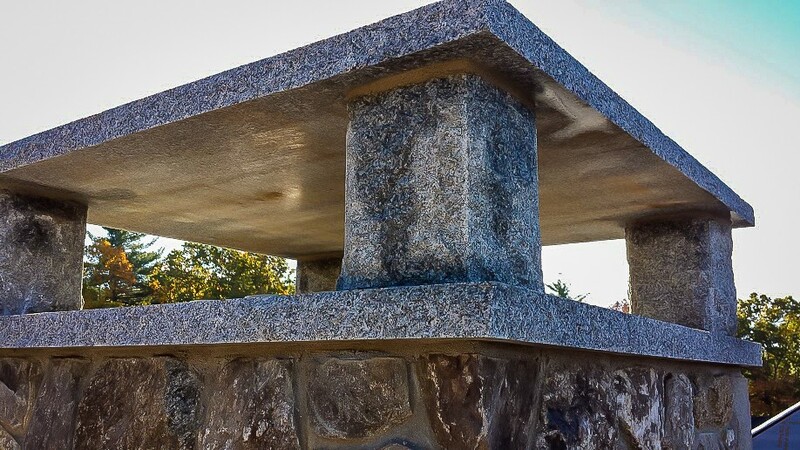 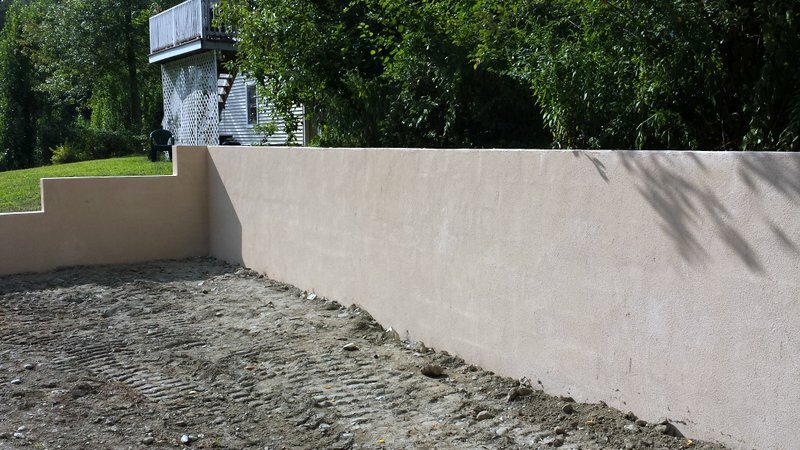 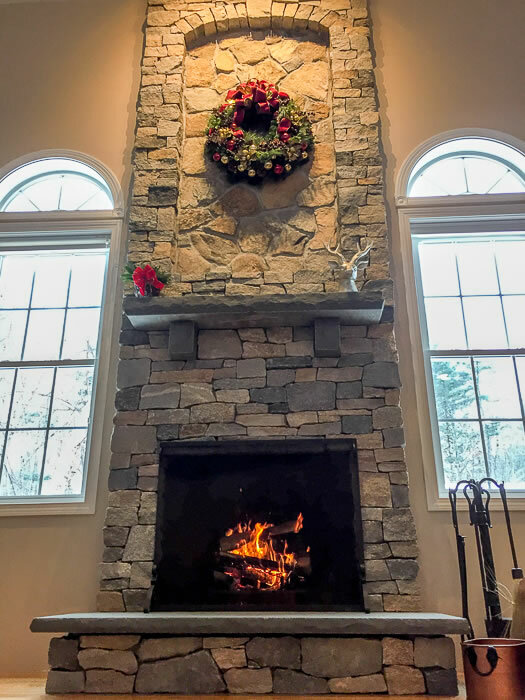 JB Mohler Masonry is a full service masonry contractor based out of Lancaster, MA and serving the Central Massachusetts area including Worcester County, Middlesex County, and Norfolk County. 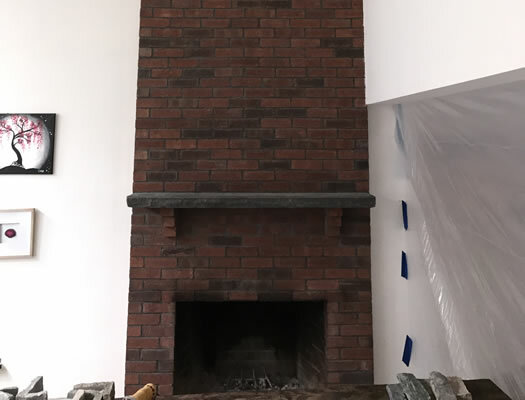 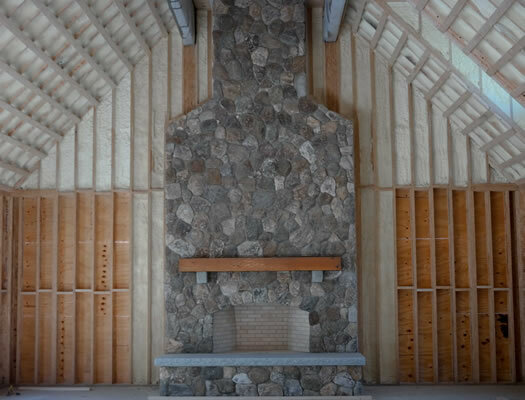 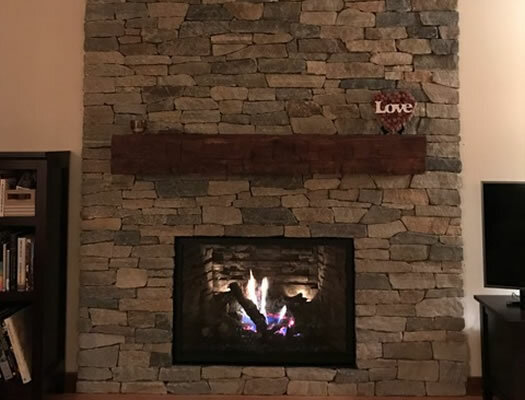 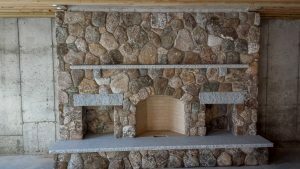 We specialize in high quality custom masonry projects such as fireplaces, chimneys, retaining walls, and high quality stone work. 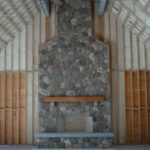 Combining old world craftsmanship with modern building materials every masonry project we complete is as unique as the home we're building it for. 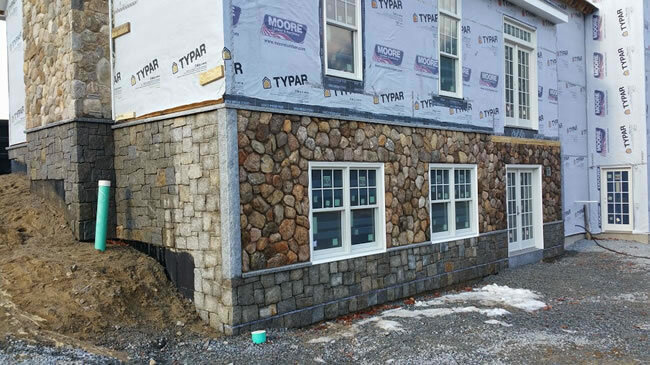 With over 20 years of experience in masonry construction and hundreds of happy clients you can have the peace-of-mind knowing that your masonry project will be built to the highest set of standards and will stand the test of time. 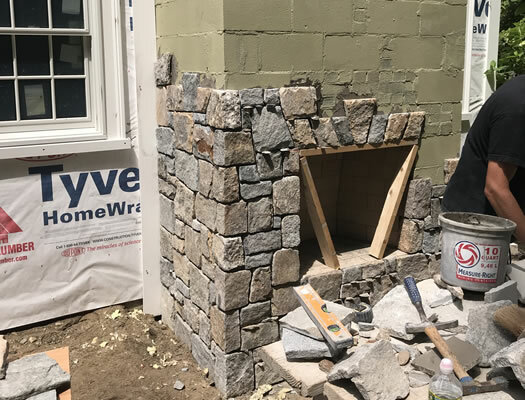 Whether it's a new fireplace, a new chimney, a restoration project, or a new landscape construction project, you can count on an amazing transformation to your property. 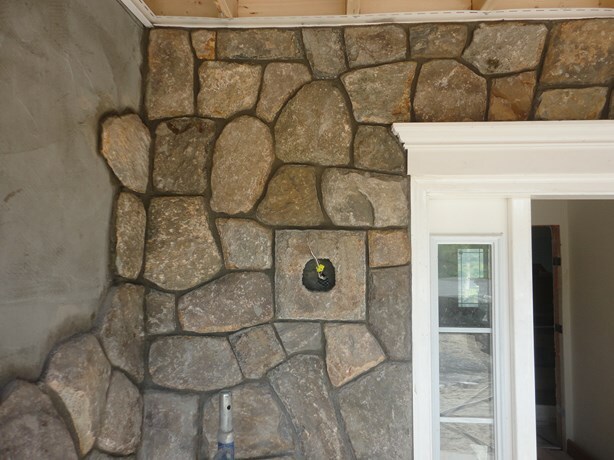 At JBMohler Masonry we are certified installers and specialize in the installation of STONEYARD® handcrafted Thin Stone Veneer. 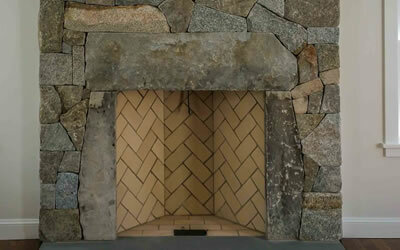 This product is made from reak stone (NOT man-made, artificial, cement, or cultured stone) right here in the USA. 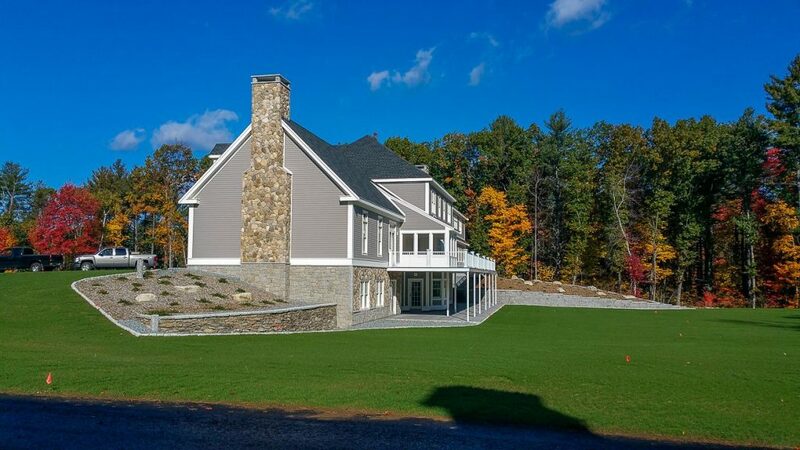 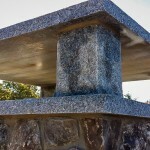 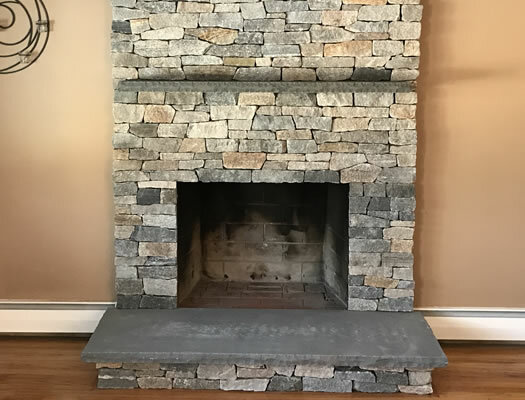 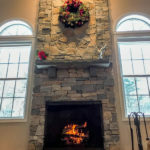 Their New England Stone Veneer product line consists of quarried and weathered natural stones that have been cut thin (1 inch thick) and can be used for interior or exterior projects including stone siding, fireplaces, foundations, and any other architectural construction project that demands the finest quality surface covering. 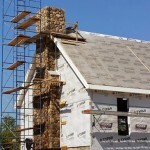 Are you in the design stages of building a home or addition? 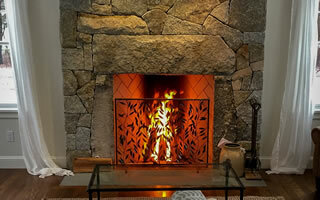 Do you want a fireplace that is not only beautiful but makes the room very warm and cozy? 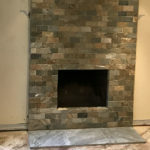 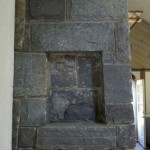 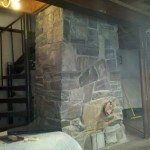 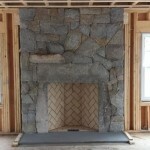 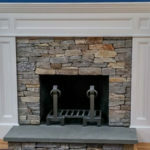 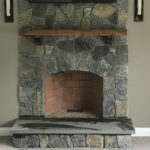 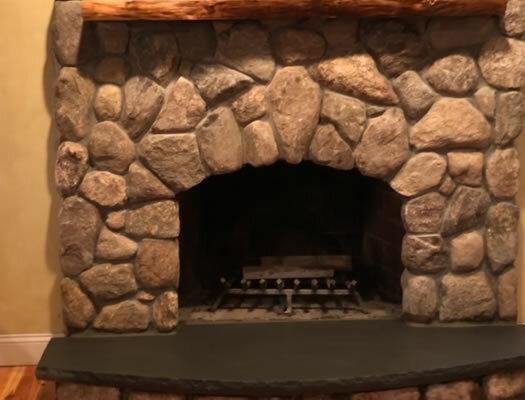 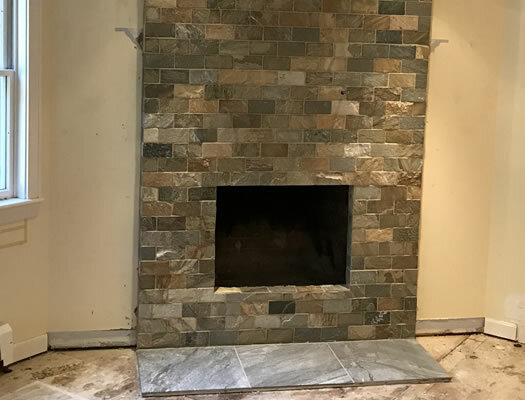 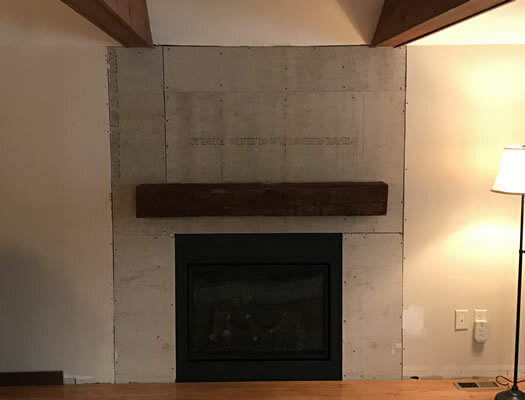 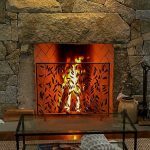 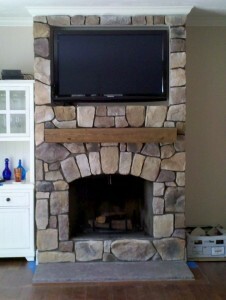 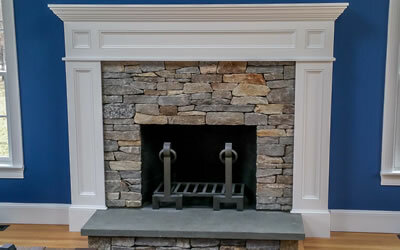 JB Mohler Masonry specializes in authentic Rumford fireplaces. 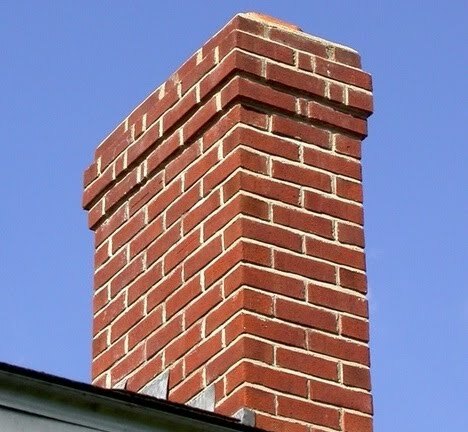 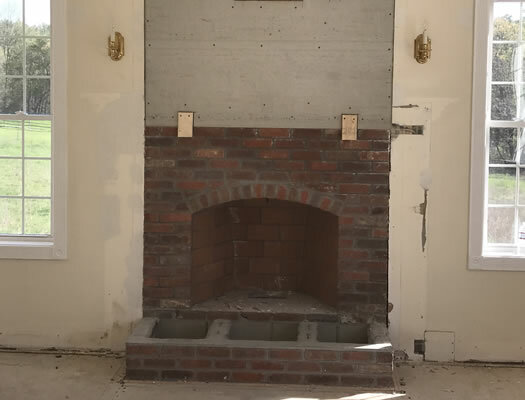 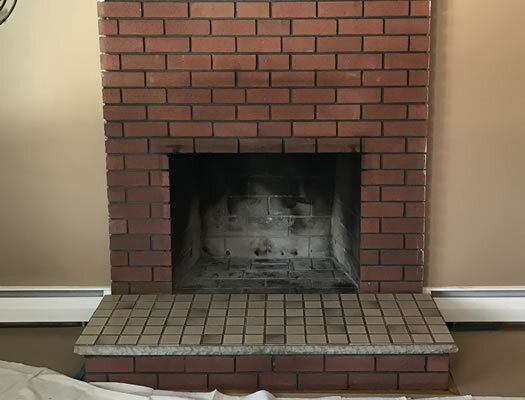 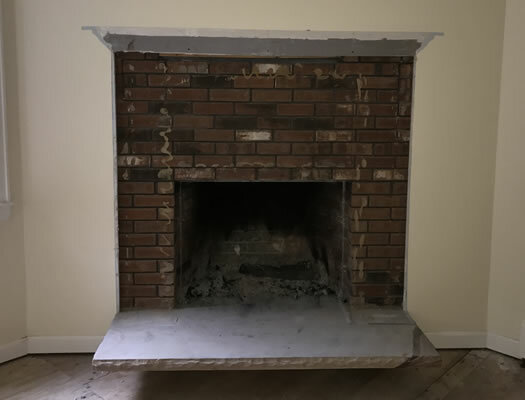 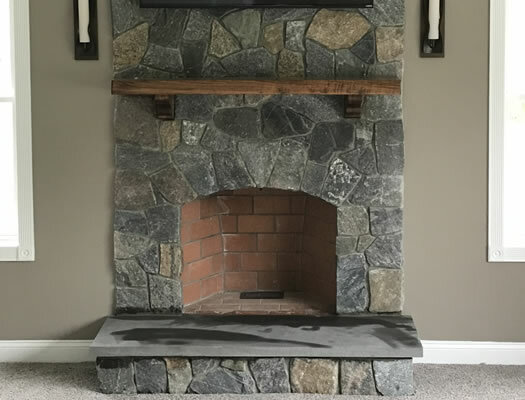 Do you have an old brick or stone fireplace or chimney that is beginning to show it's age and is in need of repair? 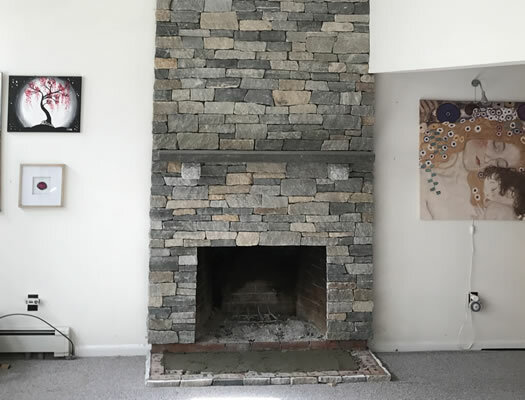 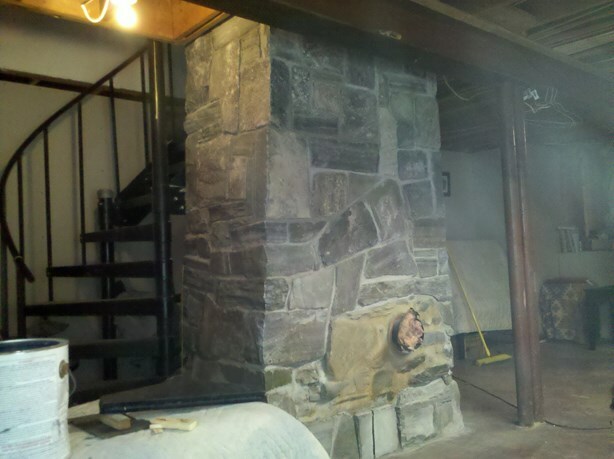 We specialize in repairing and restoring masonry and stonework chimneys and fireplaces. Are there cracks in the mortar between your brick or stonework? 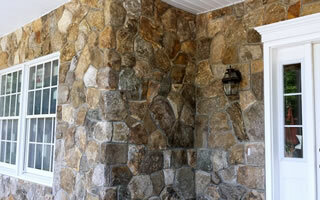 JB Mohler Masonry specializes in masonry repointing or tuck pointing as it's often referred too. 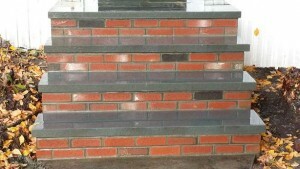 We can restore the integrity of your brickwork. 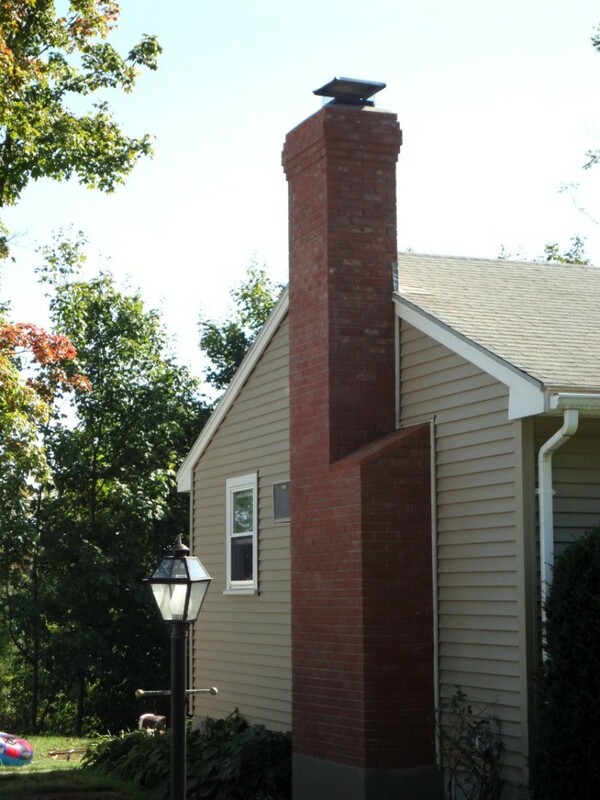 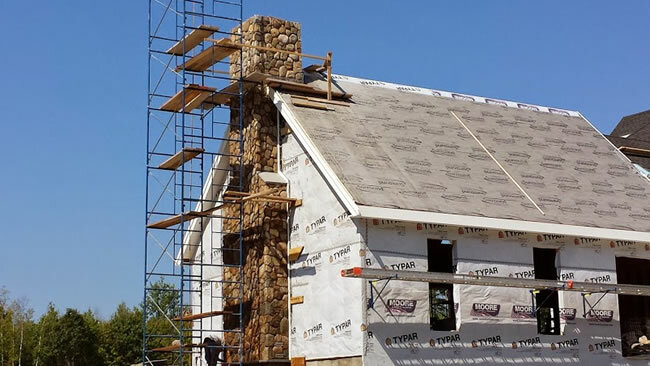 JB Mohler Masonry specializes in the construction of impressive new brick and stone chimneys. We have built many beautiful masonry chimneys for our clients. View some of them in our gallery. 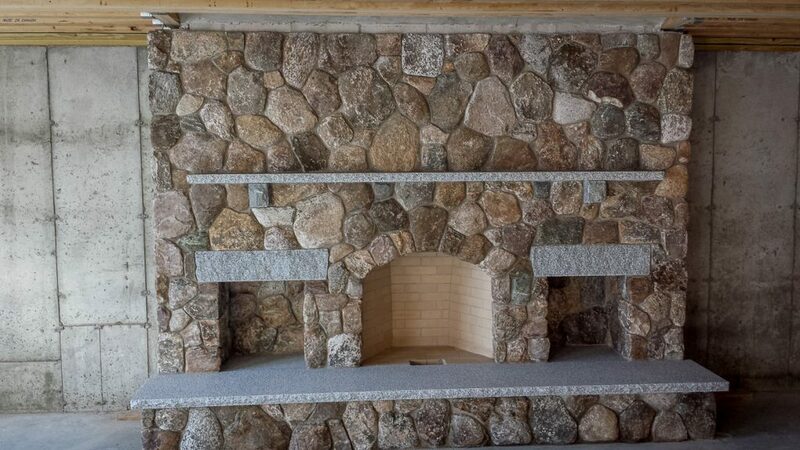 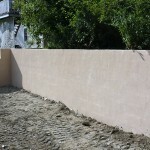 Jeff Mohler, owner of JB Mohler Masonry specializes in all types of masonry projects. If you're planning a project using BRICK, BLOCK or STONE Jeff can build it better than anyone. 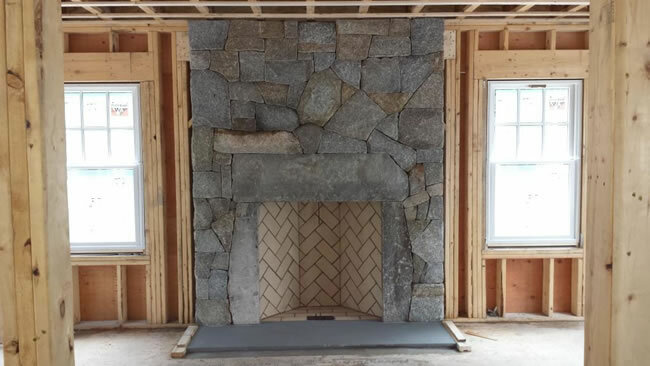 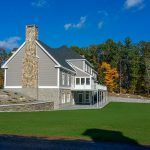 JB Mohler Masonry is a small Massachusetts Masonry Contracting company who's name comes with over 20 years of masonry contracting experience. 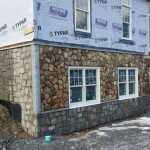 At JB Mohler Masonry, professional workmanship and extraordinary quality are our first priority. 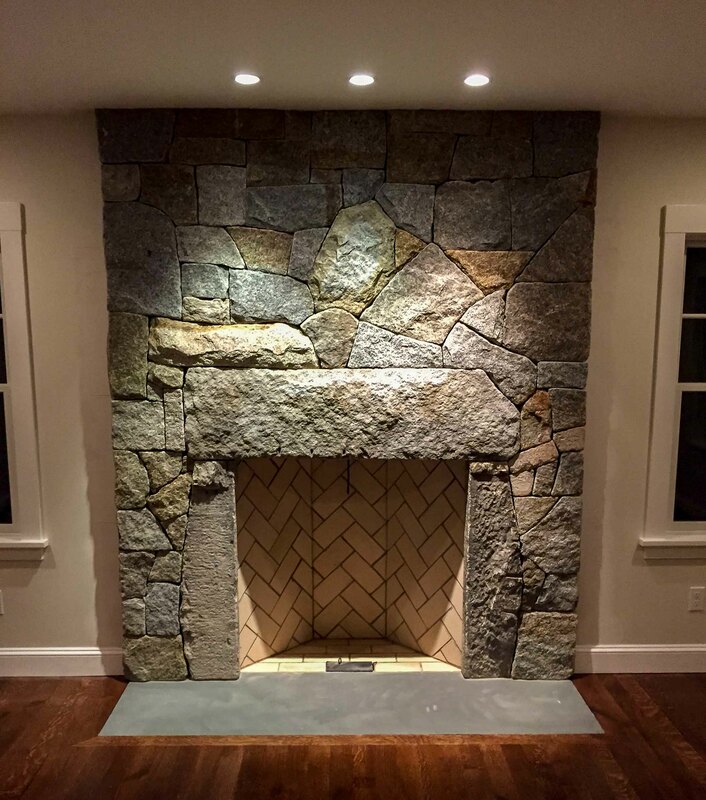 Founder and owner Jeff Mohler personally attends to every job, ensuring customer satisfaction through his integrity and attention to detail. 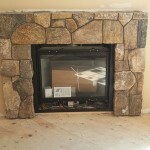 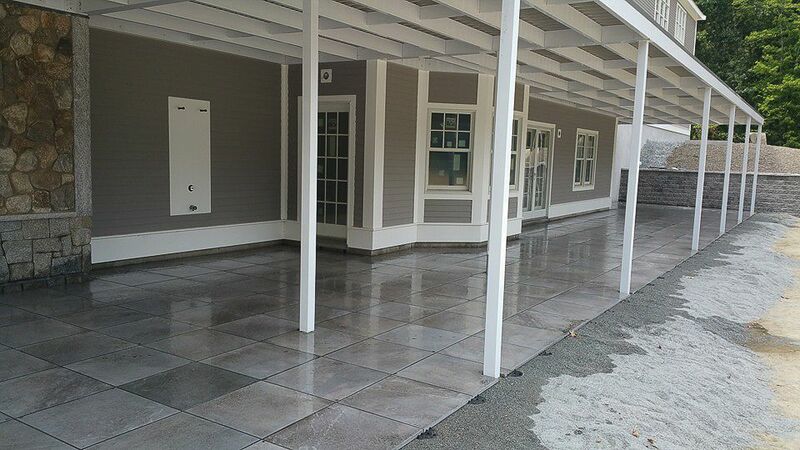 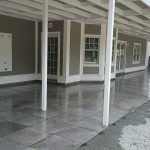 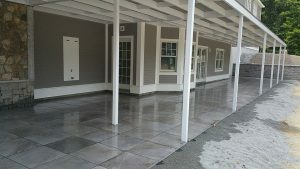 We are state licensed and properly insured to work on your home or property. 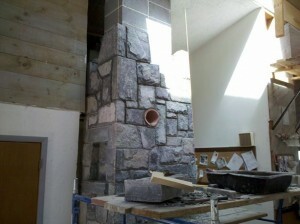 We stick to rigid project deadlines and finish projects when we say we will. 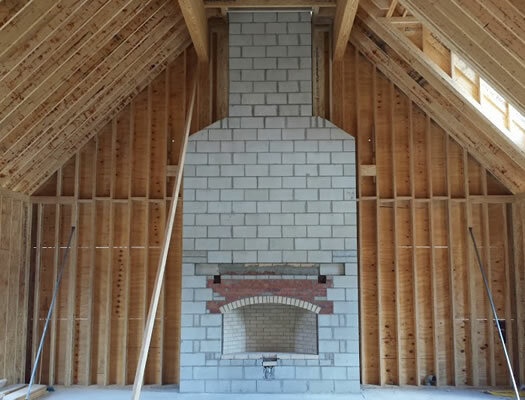 Our project pricing is clear, concise, and competitive with no surprises. 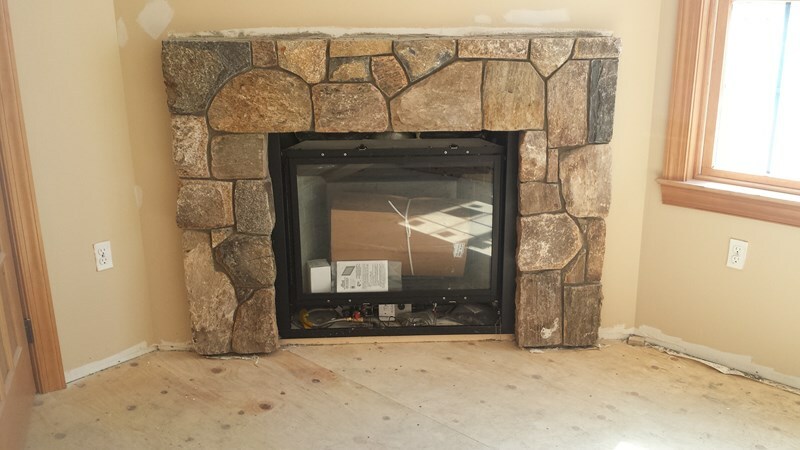 We offer a workmanship warranty on the work we complete for you. 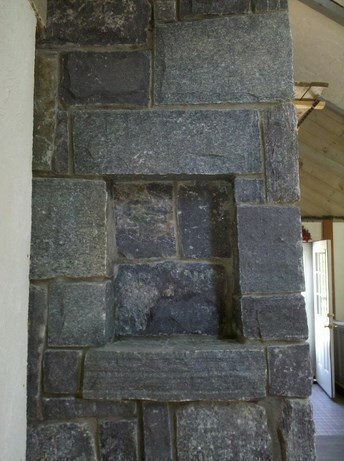 Old world, proven construction methods meets modern materials. 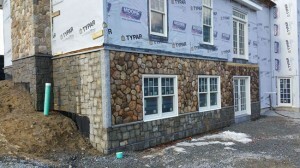 You'll never know we were on your property aside from your new rockwork. 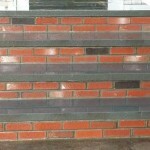 We are excellent communicators and keep you informed every step of the way. 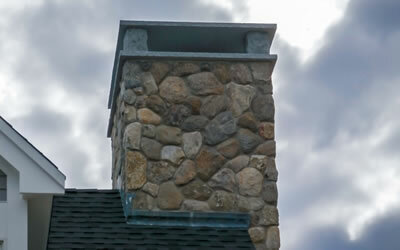 We are a top rated local company with a long track record of customer satisfaction.